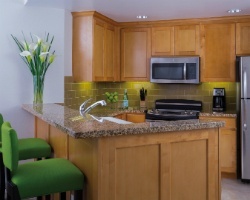 Ideal location near a wide variety of activities! Buyer May Receive A Title Fee Credit, Inquire For Details! *Marriott's Newport Coast Villas* is a stunning Mediterranean-style tribute to the early discoverers of this paradise location and to the natural beauty of California's Coast! 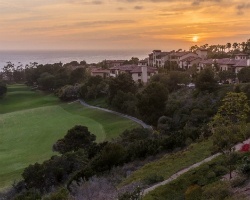 Bordered by the prestigious Pelican Hill Golf Club to the north and Crystal Cove State Park to the south, it surpasses all expectations. Experience peaceful seclusion in the midst of California's allure. And with its own striking coastal views and luxuriously appointed villas, Newport Coast Villas are eloquent declarations of distinctive taste. For more information, visit www.marriottvacationclub.com. *Interval International Elite Rated* Featuring a finely appointed 2 bedroom, 2 bath suite that will accommodate 8 guests comfortably. Usage is annual in a floating, gold season week. For more information or to make an offer, please submit the inquiry form.